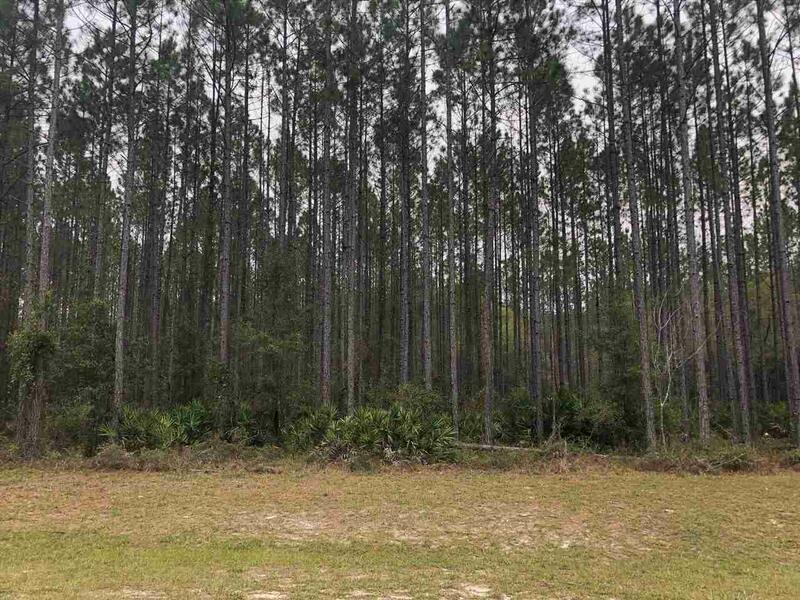 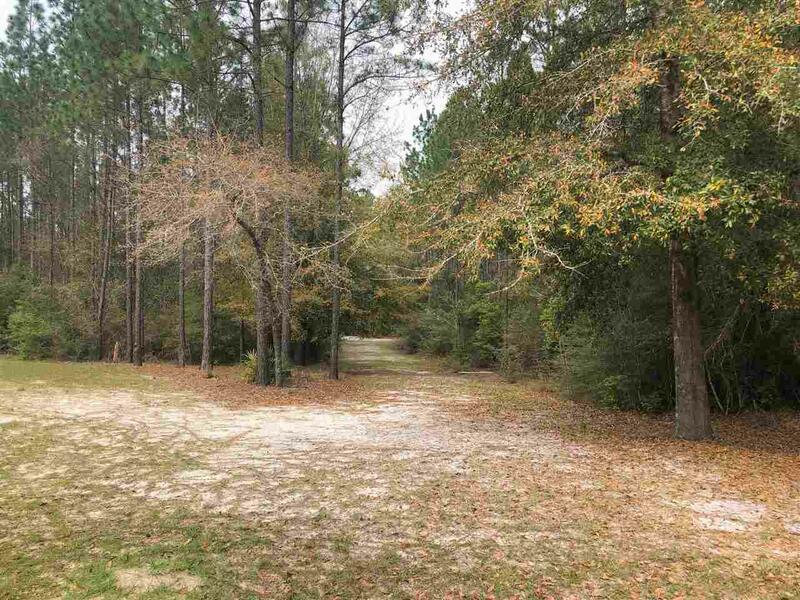 Gorgeous 8 acre lot in the heart of Tallahassee Ranch Club! 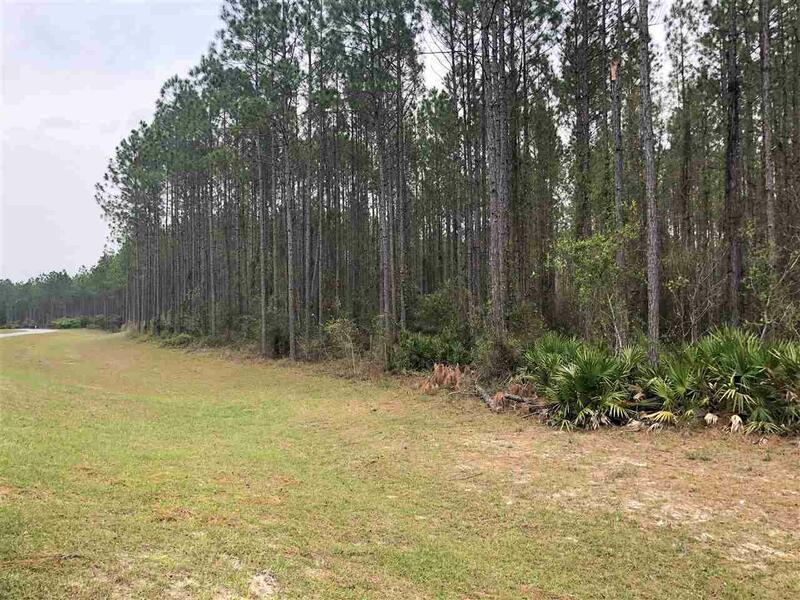 Build your dream home in this quiet community with so much to offer including riding trails, community park, picnic area and spring. 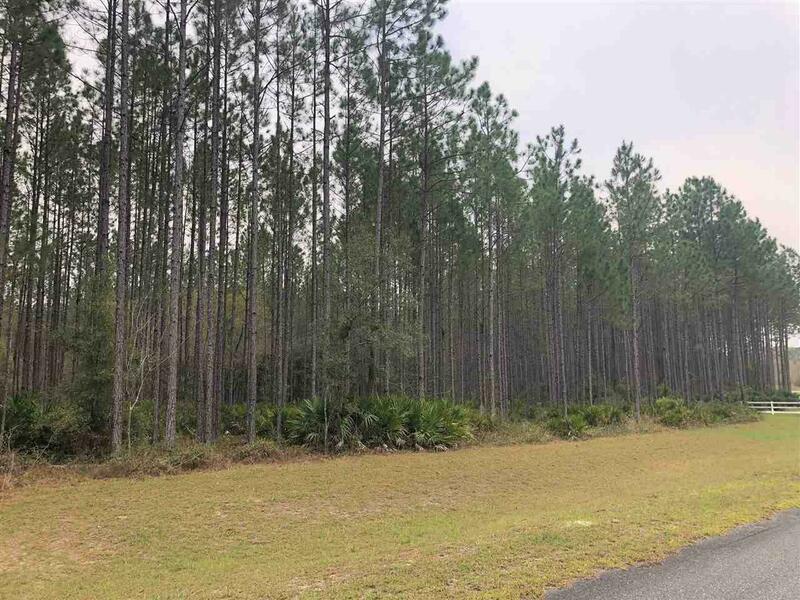 Just 20 minutes to state office buildings, downtown & universities.